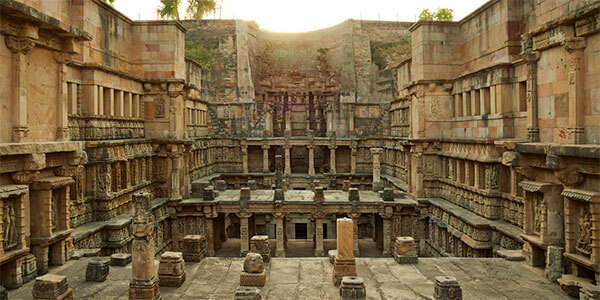 AIIS provides fellowship support for researchers and creative and performing artists to carry out projects in India. 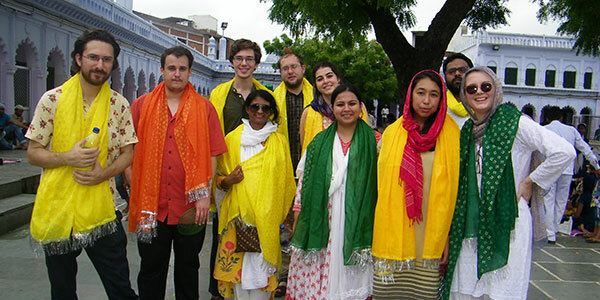 AIIS offers language training in India to students from American universities. Summer and academic year programs focus on language acquisition and cultural understanding. 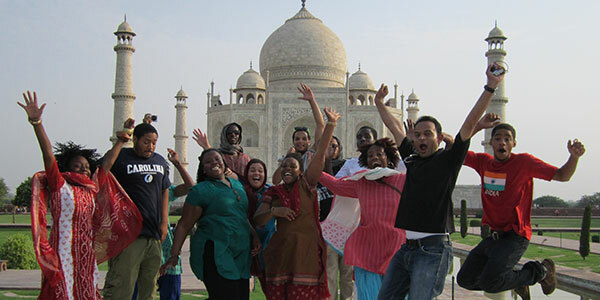 AIIS provides assistance for international learning to a variety of undergraduate programs in India, to study tours for faculty and graduate students, and to other group projects. 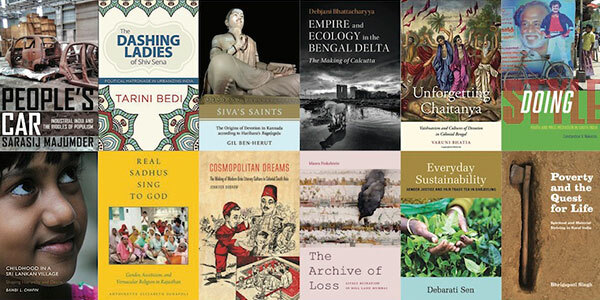 In order to promote scholarship in South Asian Studies, AIIS awards two prizes each year for the best unpublished book manuscript on an Indian subject, and holds an annual dissertation-to-book workshop for recent PhDs. 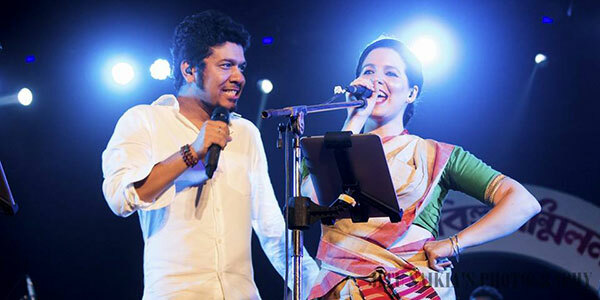 Two AIIS research centers, the Center for Art and Archeology and Archives and Research Center for Ethnomusicology, preserve the built and sonic heritage of India.